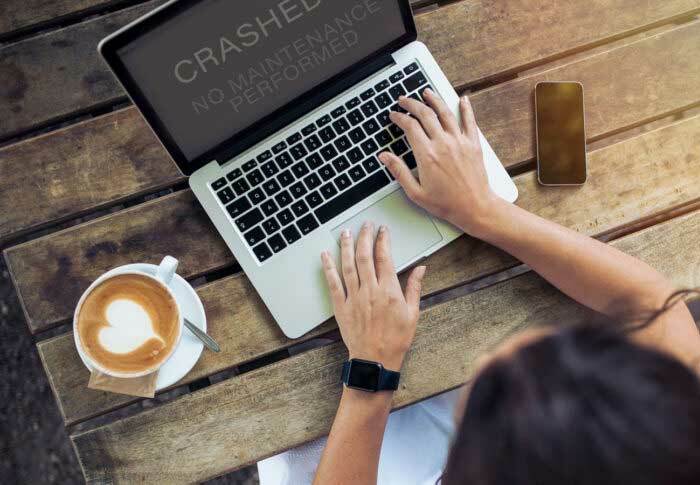 Customers are the number one reason a website should be maintained and updated on a regular basis. The Corporate image is very important in its first website impression. A healthy website will keep the customer interesting for a long time. It won’t create dead-ends like page errors or broken links. It is important to keep the website up to date with all that is happening around your business and have fresh content. If you update your content more often search engines will consider your website “a live” and will crawl it more often, which will ensure better position in search results. are also available, as they are flexible in adapting to what you need in particular. Need help with your website ?